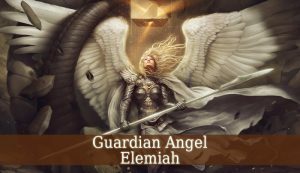 Guardian Angel Elemiah, also known the holder of Divine Power. 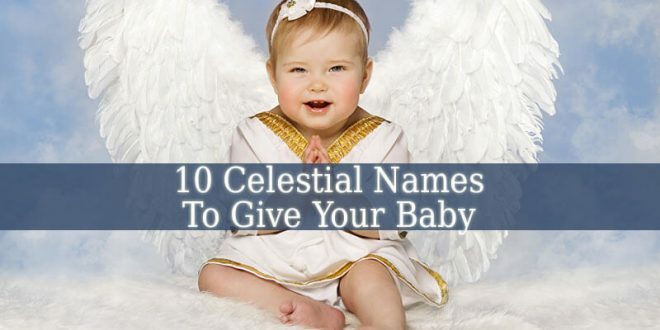 The name Elemiah means “The Hidden God”. 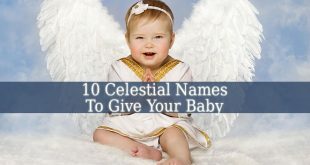 And it is the 4th name of God, after Sitael. 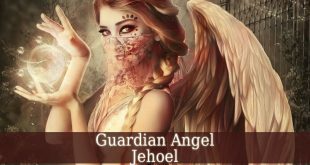 Jews consider Guardian Angel Elemiah to belong to the choir of angels called Chajoth Ha Qadesh. 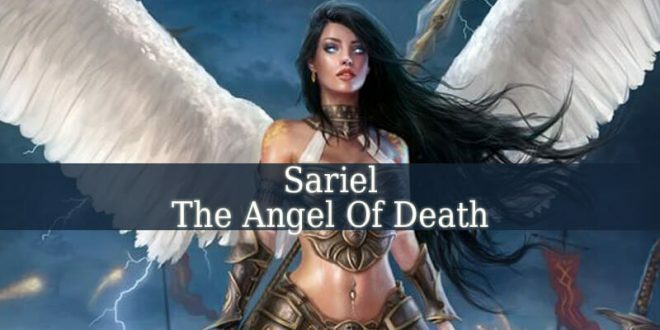 Being ruled by Metatron the Archangel. However, Christian have a different idea. 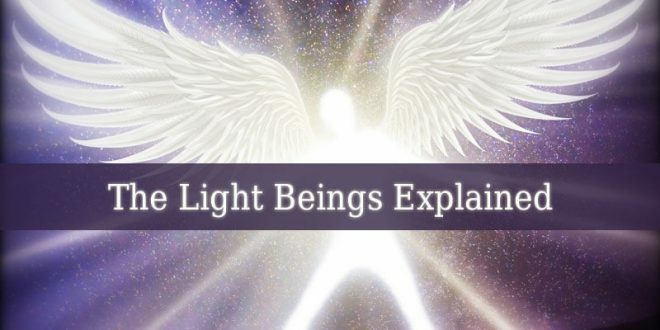 They believe that Elemiah belongs to the Seraphims. Their ruler is God Himself. 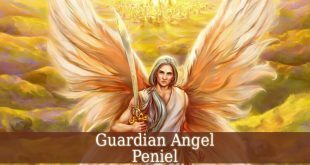 Guardian Angel Elemiah holds The Divine Power and Authority. He brings and seeks justice on Earth and Heaven. Elemiah shows us other perspectives to look at a problem. As a result, you will find new ways to solve your problems. 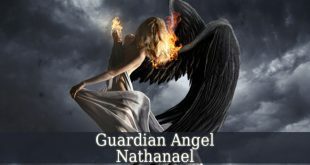 Guardian Angel Elemiah reveals new paths to follow in your earthly life. Consequently, when you are facing difficult situation, Elemiah can guide you out. As a result of his presence in your life, you will be filled with optimism and peace. Actually, he fills you with the feeling that everything will be alright. Elemiah helps you to forgive people who hurt you. Such as betrayers. However, sometimes you can’t sense the betrayal. This is when Elemiah comes to show you the person who betrayed your confidence. Forgiving these people helps you to get rid of the karma unforgiving creates. However, Elemiah also allows you information about your destiny. He reveals your destiny and guides you to fulfill it. 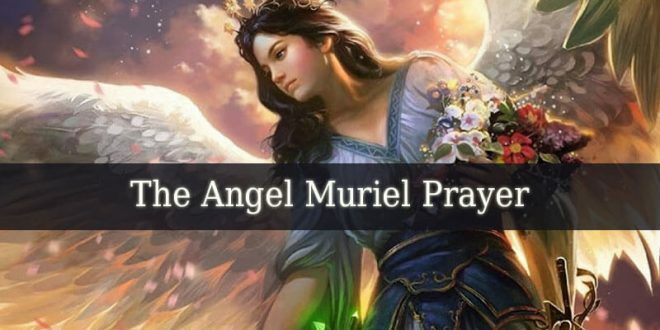 The period between April 05 and April 09 is the influential period of Guardian Angel Elemiah. 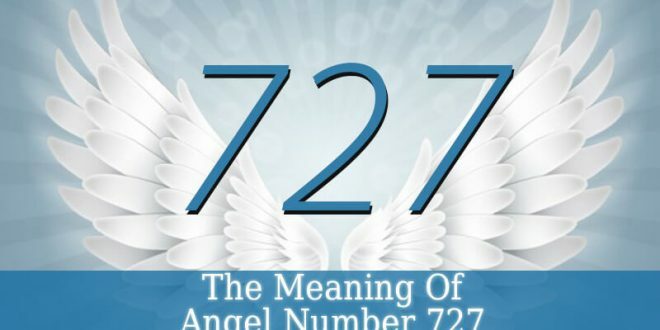 Therefore, this amazing angel guides you if you were born on one of those few days. For example, you love to discover. Being full of potential. You are constantly seeking new ideas. These ideas will be spread by you continuously. As a result of helping others to open their mind to new knowledge. Your destiny is to help others. Therefore, you love to help those who are in need. 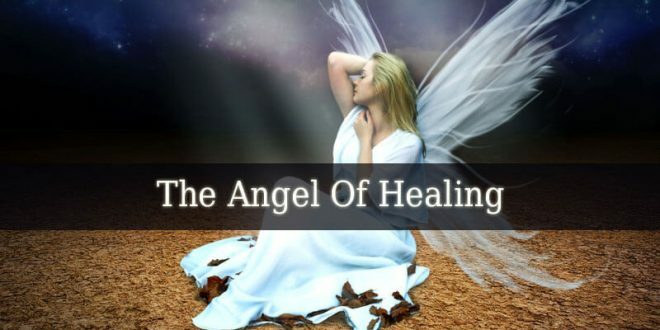 You also hold an amazing healing power inside of you. The potential for healing lies inside of you. 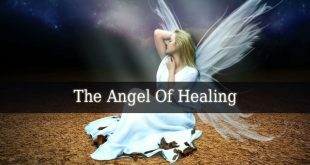 Learn a healing a method, and help others heal. Solving problems is a hobby for you. But instead of solving a problem before getting to another, you prefer to bury yourself in more projects at the same time. This may seem overwhelming for others. But you love it. Actually, your intuition helps you to solve those problems. Making it much more easier. 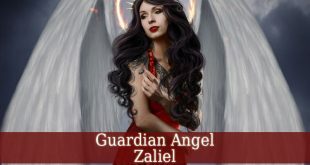 Guardian Angel Elemiah brings optimism and peace into anybody’s life. The only thing you need to do is to pray. Regardless of your date of birth, his presence will bring a warming knowledge of the fact that everything is going to be alright.